Years after something happens, whether we were part of the event or not, we recall and react. I sent out a questionnaire to friends and family asking them to recall dates that spark memories. The responses were surprising and predictable at the same time. Dates and events in the list below appeared multiple times. These two only appeared on one responder’s list and reading the dates jogged my memory. A thought provoking list that brought back memories and some strong feelings for me. Another responder offered strong memories triggered by thinking about certain dates. I’ve coined a phrase to define times that linger in our memories and by simple recall produce an emotional reaction. As fiction writers, we must use trigger dates in our writing a way that our readers experience our characters’ fear and feel joy and become angry or excited and know grief. Readers should laugh and cry, shiver and rage. All from reading our story. Why do we need to write for emotional impact? Two BIG reasons: So readers will remember our characters and come back again and again. So readers recommend our stories or write positive reviews for our novels. No reporting a character is afraid or giddy or grieving. Show through the character’s actions. As a story evolves, the reader must know and relate to the characters. If you put the reader in the character’s place, the reader will experience a physical response—laughter or tears or shivers—as if whatever happened to your character has actually happened to them. Don’t be afraid of killing off someone close to your main characters or taking away something else dear to them. This is fiction; you’re not really hurting someone if you do mean things to your characters. When characters are agitated, readers will be too. Choose words to evoke emotion. Words are our trigger dates. Use harsh or sharp words for the harsher emotions, soft-sounding and soft-meaning words for gentle emotions. Use sensory details to immerse readers in the reality of the scene. What can your character hear and smell? What does a change in sight or sound mean? Using all the senses puts your reader there in the story. YOUR TURN: Did reading the Trigger Date list stir emotions for you? 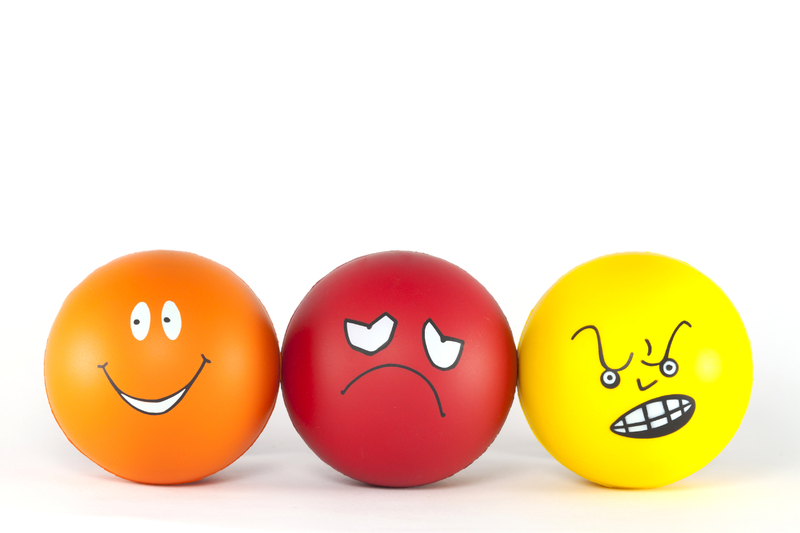 If you’re a writer, how do you trigger your reader’s emotions?